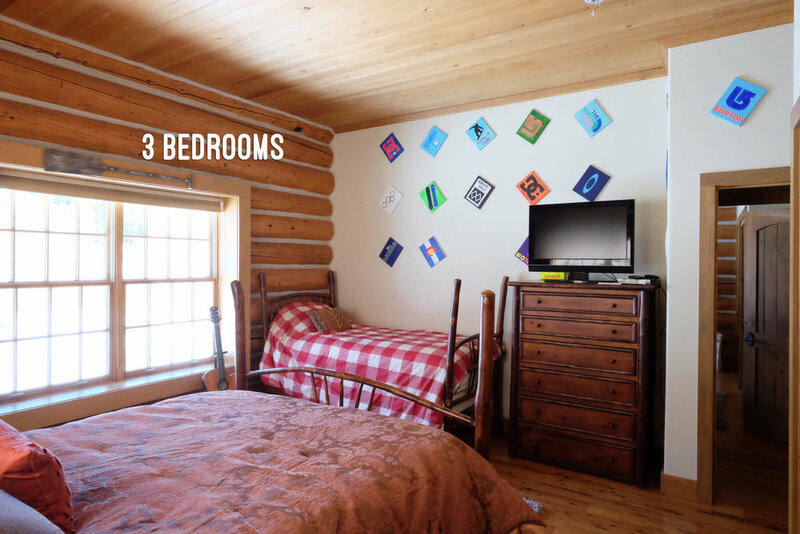 3 BEDROOM Comfortably SLEEPS UP TO 12 WITH ADDITIONAL sleeping OPTIONS. 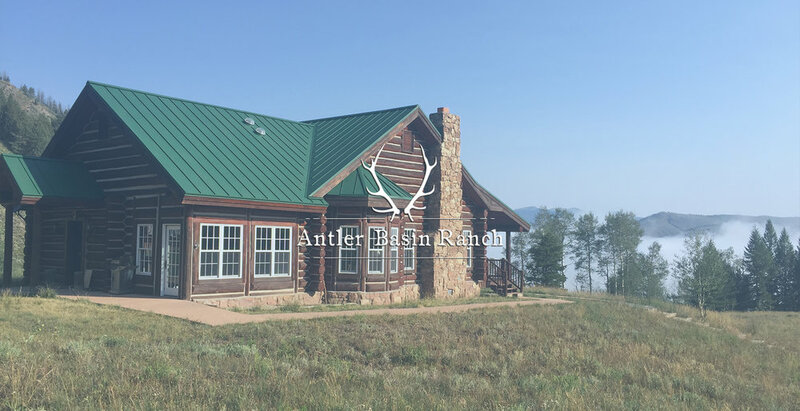 HIKING, FISHING, EXPLORING, HUNTING, SHOOTING, ARCHERY, AND MORE! 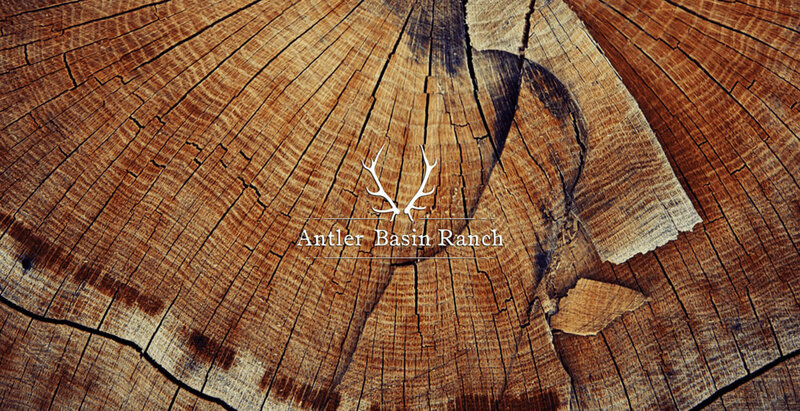 Towering pines and quaking aspen line the mile-long driveway to your 280 acre private retreat: Antler Basin Ranch. 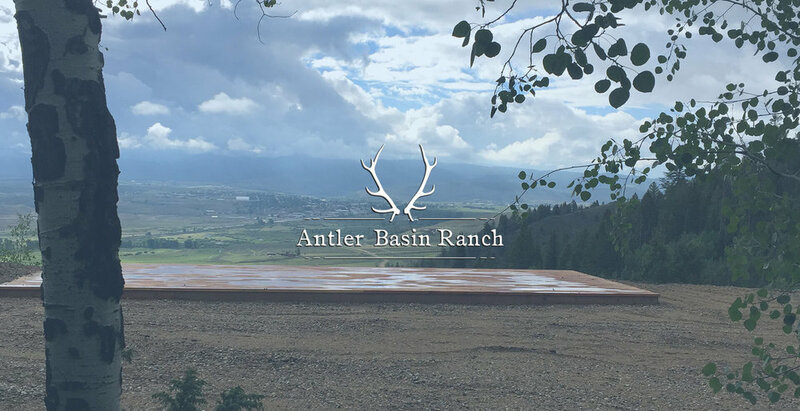 Steeped in history, this classic log home boasts stunning views of Rocky Mountain National Park, the Continental Divide and the Fraser River Valley below. 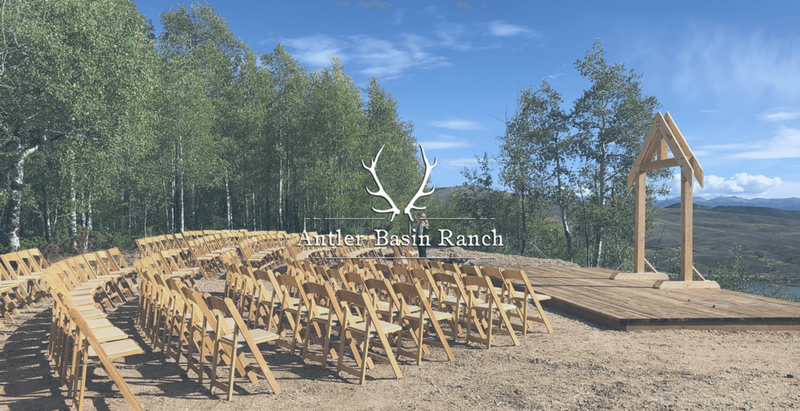 Just minutes from Grand Lake, Rocky Mountain National Park, and the town of Granby, and a short drive to the ski areas of Granby Ranch, Winter Park, and Steamboat Springs, Antler Basin Ranch is perfectly situated for your Colorado vacation or event. 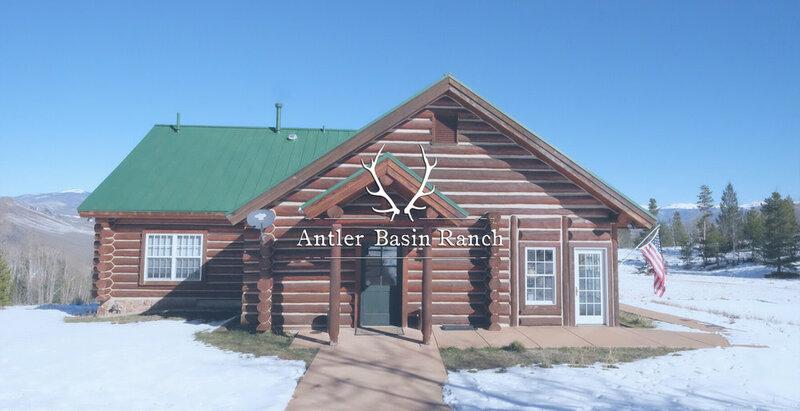 While the ranch, which is believed to be the site of a battle between Ute, Arapahoe and Cheyenne tribes, and was previously Frosty Basin Ski Area, offers endless recreational opportunities, from hiking, mountain biking and snowshoeing, to birding, hunting and fly fishing, the custom log home creates the perfect retreat at the end of the day. 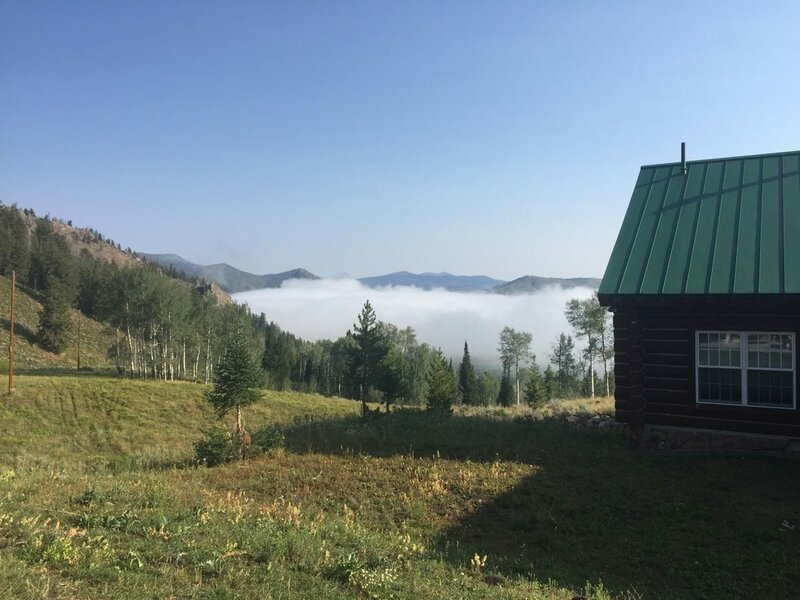 With comfortable sleeping accommodations for up to 12, the three bedroom, two bath house is ideally outfitted for your family vacation or reunion. 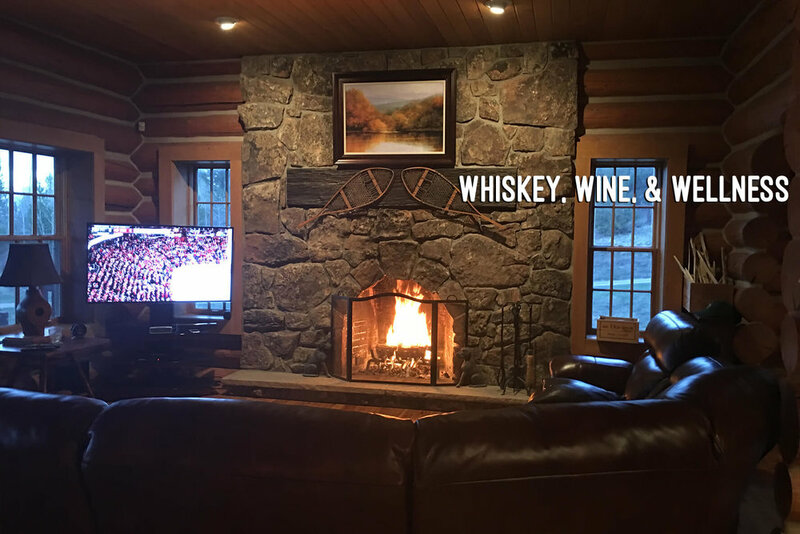 FAMILY REUNIONS, WEDDINGS, BIRTHDAYS, ANNIVERSARIES, GATHERINGS OF FRIENDS, PRIVATE RETREATS/EVENTS, AND MORE! Sign up to receive news and updates. Your contact info is never shared. Thanks for signing up. You’ll receive our newsletter going forward from today.